Two other west valley cities; Avondale and Goodyear are still at $/sq.ft levels below 2000 levels. Goodyear showed price appreciation levels similar to Gilbert before the bubble; however, after the peak Goodyear’s prices fell further and have stabilized at a lower level. Does this mean there is more upside for those cities or is this an indication of the strength or intrinsic value of real estate of each city or town? Another variable cannot be overlooked is the impact of bank owned and short sales. Especially the newer cities that experienced tremendous growth during the 2003 – 2007 have been more exposed to distressed sales which has caused greater downward pressurre on prices after the peak. The chart to the left shows percentage of distressed sales; bank owned and short sales, for the month on January 2010. Active adult / retirement communities such as Sun Lakes, Sun City West and Sun City have experienced fewer distressed sales and at the same time have faired better in the price recovery after the peak. Of the four cities we compared at the beginning of this post, both Gilbert and Chandler do have lower distressed sales percentages than Avondale and Goodyear, at least for January 2010. For more information regarding price trends of Phoenix area cities, please e-mail for additional information. For homeowners experiencing hardship that need information regarding foreclosure options and short sale information, visit Phoenix short sale information. 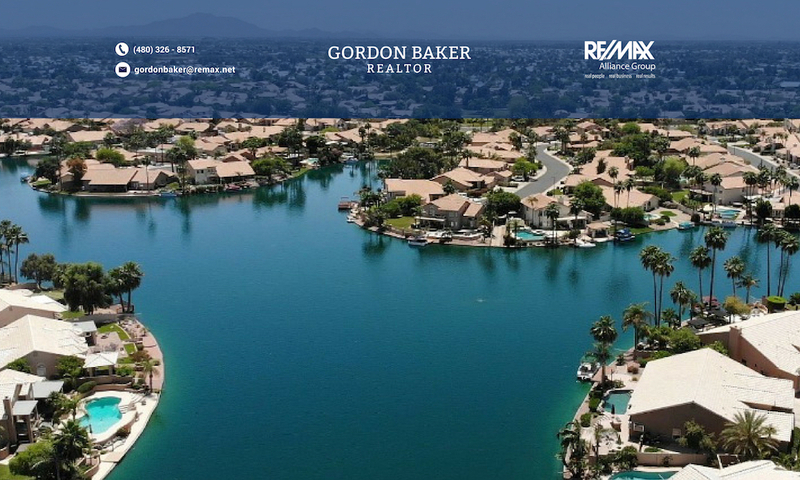 To receive new and updated listings of any city in the Phoenix area automatically, click on receive updated listings.